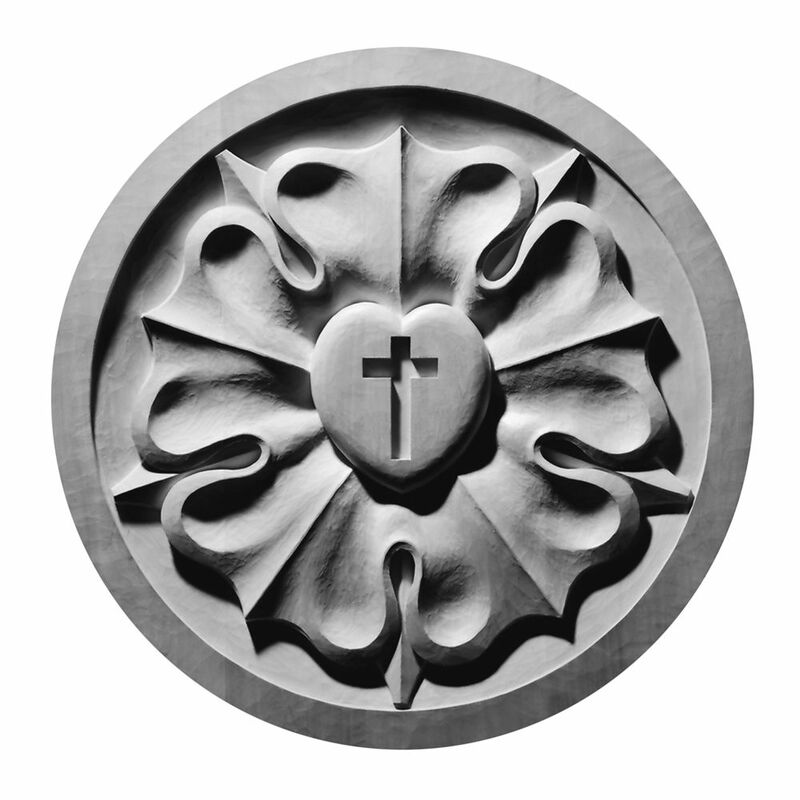 As St. John’s Lutheran Congregation we are dedicated to sharing the Good News of the free gift of complete forgiveness of all sins through faith in Jesus Christ. The newly restored windows are beautiful. Robert W. Graebner, M.D. Godspeed. Robert W. Graebner, grandson of founding pastor. Thank you so much we are very proud of the windows and are happy to be taking good care of them. It is wonderful to hear from you. Blessings to you and yours. As of December 2017 the St. John’s Stained glass restoration has been completed! The Stained glass artist, Jenkyn Powell, has done a wonderful job! An open house will be scheduled for the Spring 2018!